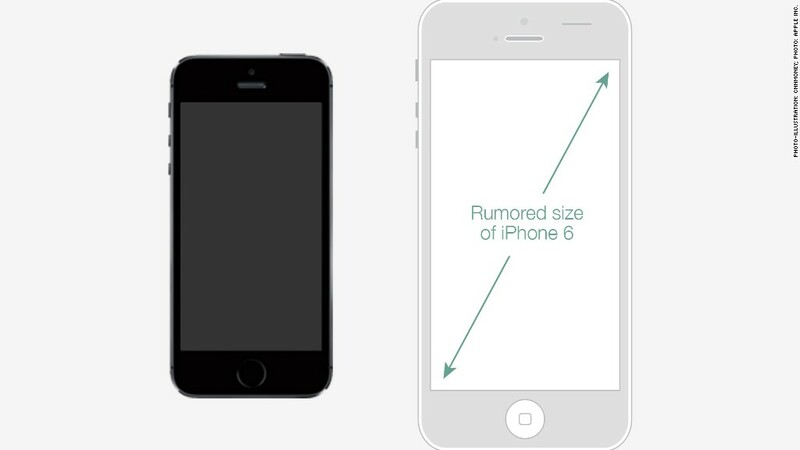 Apple (AAPL) is reportedly set to release a pair of new iPhones in a few weeks -- big iPhones. The two variations of the iPhone 6 are rumored to feature screens measuring 4.7 inches and 5.5 inches, respectively, up from 4 inches on the iPhone 5S. Apple is following the lead of companies like Samsung and HTC, whose flagship phones push well past the 5-inch mark. But what about those of us who don't want to feel like we're walking around with cafeteria trays in our pockets? The most obvious option: When in doubt, stick with what works. If the next-generation iPhones are too large for comfort, but you're not willing to switch to Android, the soon-to-be-discounted 5S is the right choice. Even though it's been on the market for nearly a year, it still compares well to newer devices when it comes to graphics and processing power, and the suite of features for its 8-megapixel camera is hard to beat.